Please, support Jersey City Parks Coalition today! Jersey City’s parks are the city’s backyards. With more than 65 public parks available for Jersey City’s residents these open spaces are home to free concerts, recreational and athletic facilities, and cultural festivals. Whether you prefer to rest and relax, feel closer to nature, or to exercise, there is a park for you! You can give back to your parks in a number of ways, through making a donation or an in-kind gift, or by volunteering. Your investment in our parks is vital to the planning of resilient and sustainable parks, building a park system for present and future generations, and caring for our parks and public spaces. All donations to the Jersey City Parks Coalition are tax-deductible to the extent allowable by law. 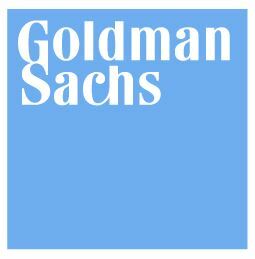 Goldman Sachs is our Community Engagement and Education sponsor for City of Trees in 2016. New Jersey City University is our higher education, GIS tree mapping, tree planting partner and the host school. Our Partnership provides valuable STEM curriculum resources and assistance. Their West Campus expansion is planned to add 300 to 400 trees towards our goal. Dixon Advisory has shown they are a vested development company in Jersey City, not only have they sponsored our efforts but they will be a tree planting partner at all of their properties. 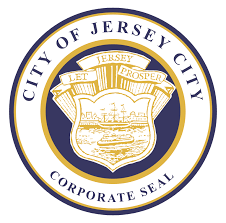 Mayor Steven Fulop has agreed to match JCPC funding for City of Trees dollar-for-dollar. The City Council’s support along with the Department of Public Works Director, Mark Redfield is essential to our success in our parks and all open spaces.